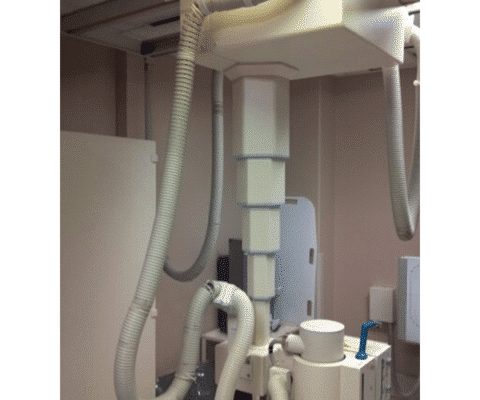 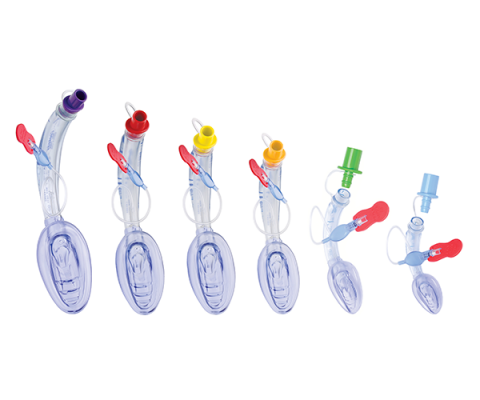 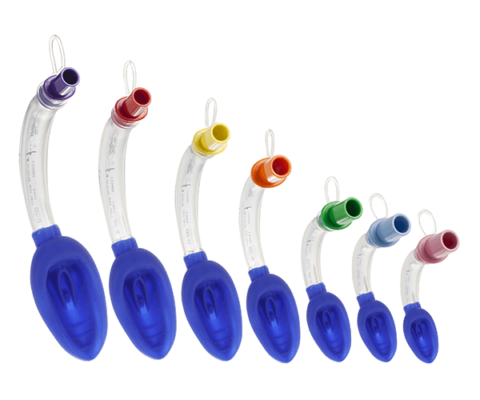 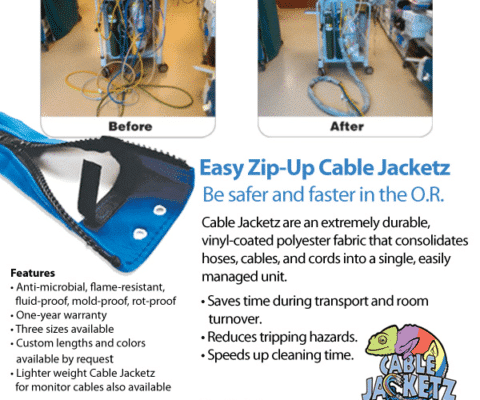 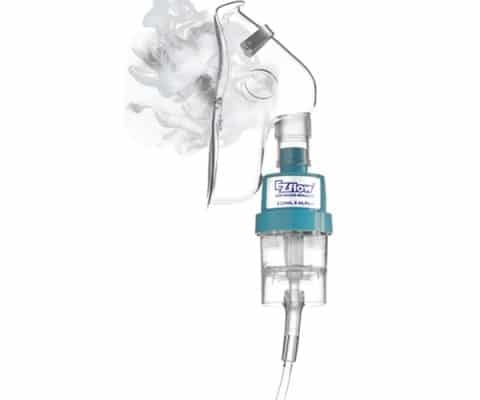 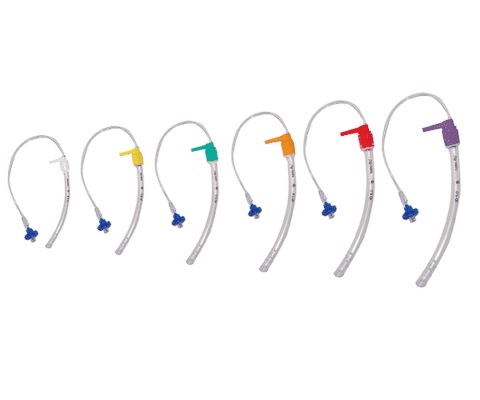 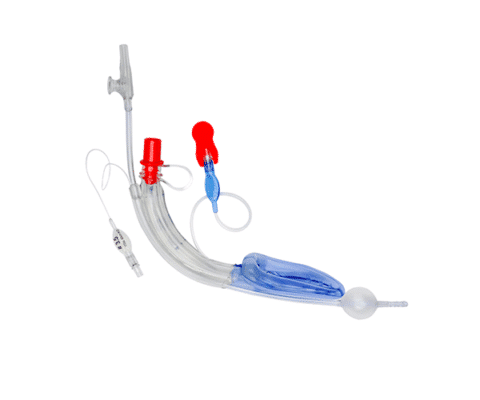 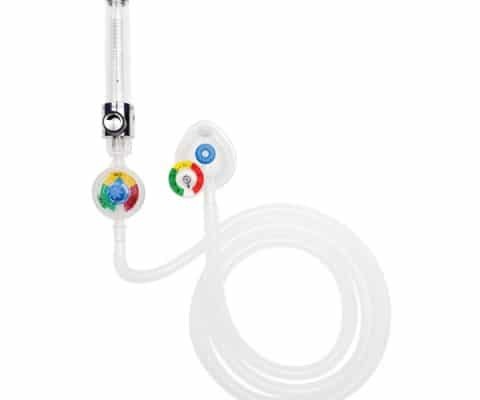 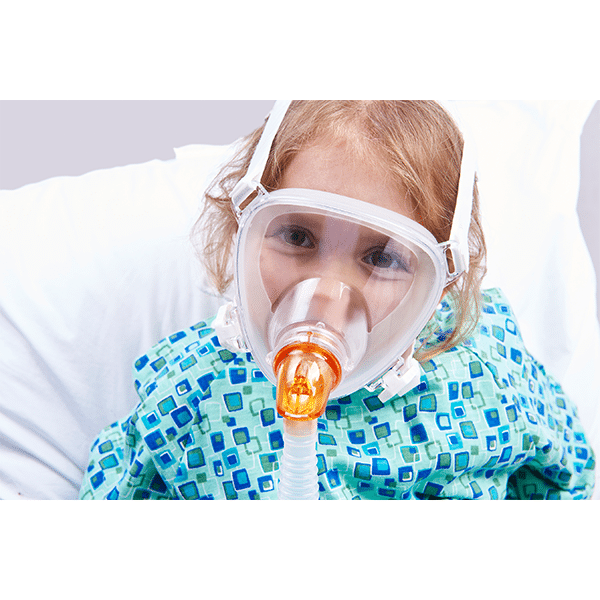 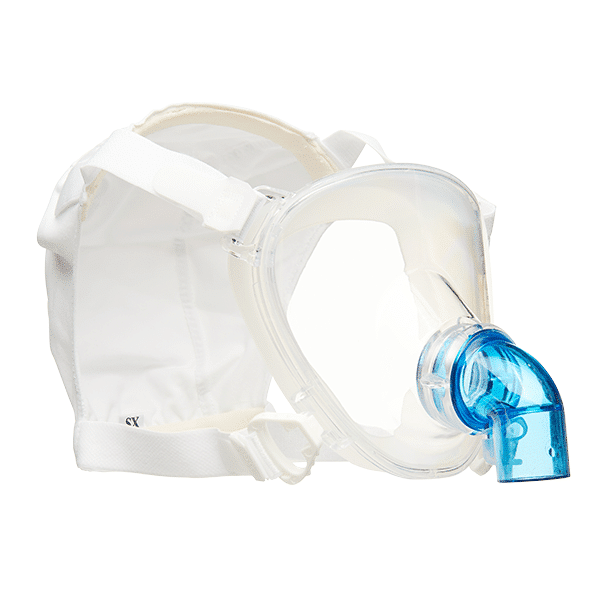 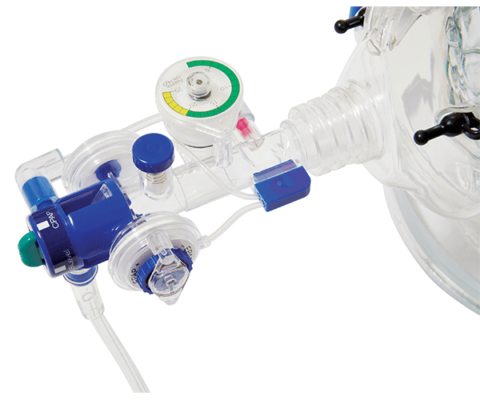 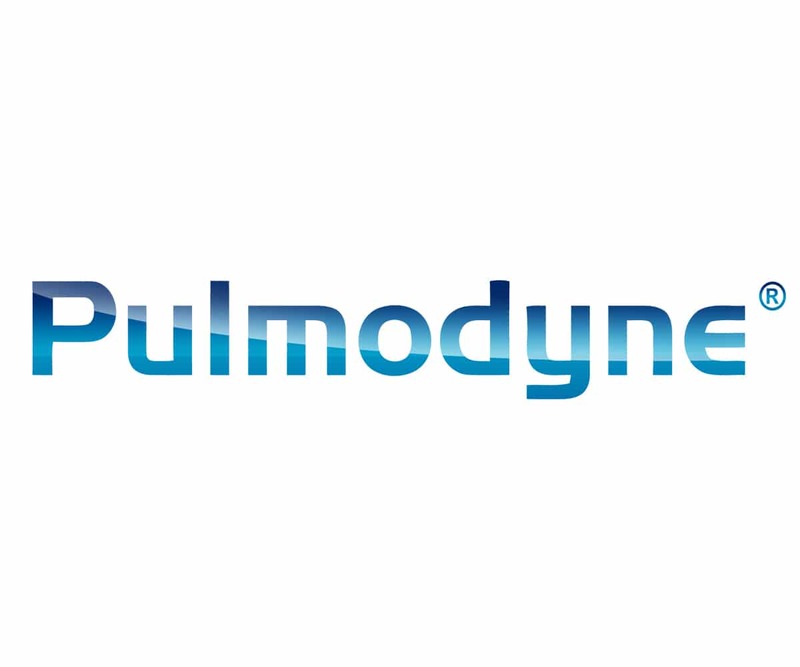 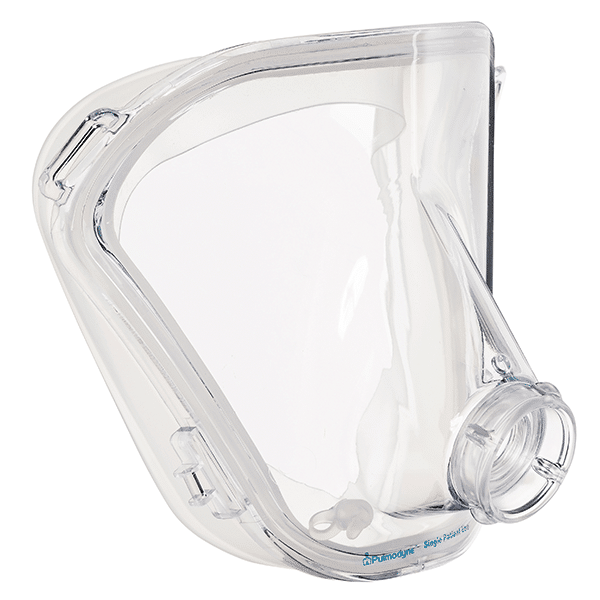 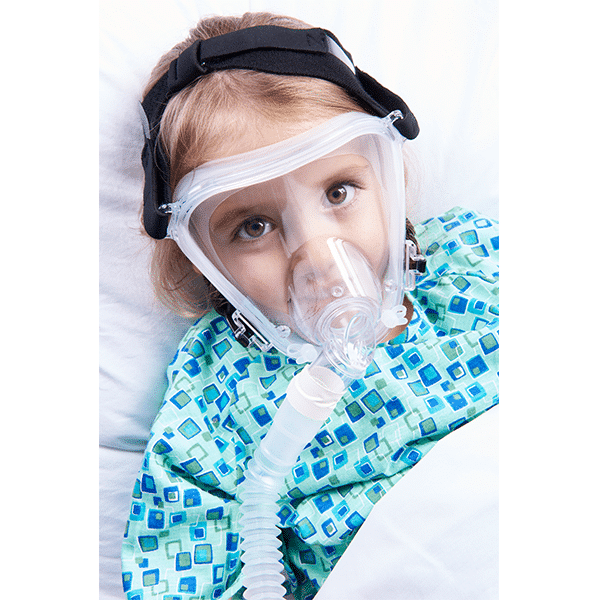 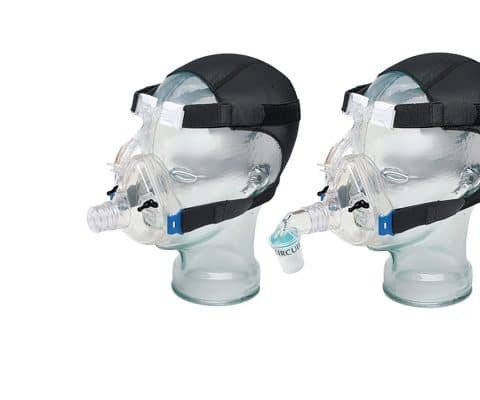 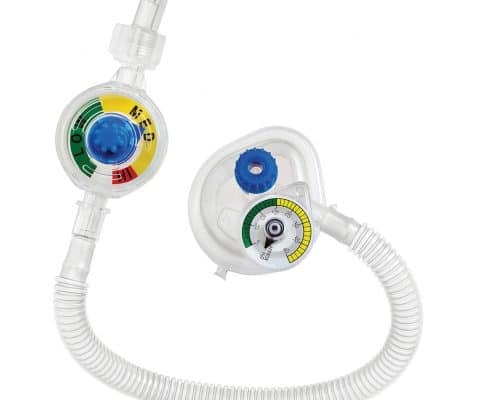 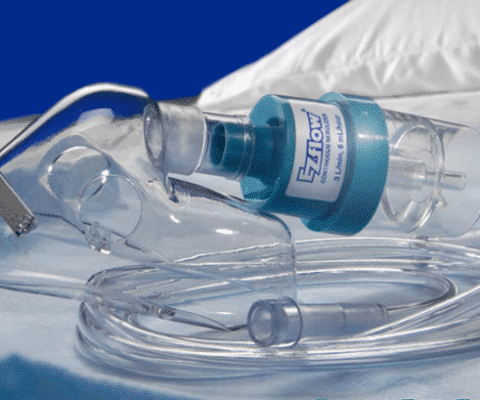 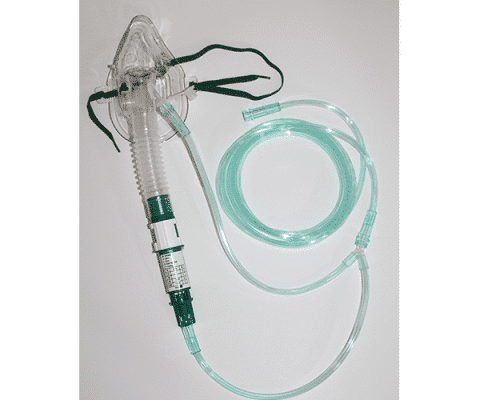 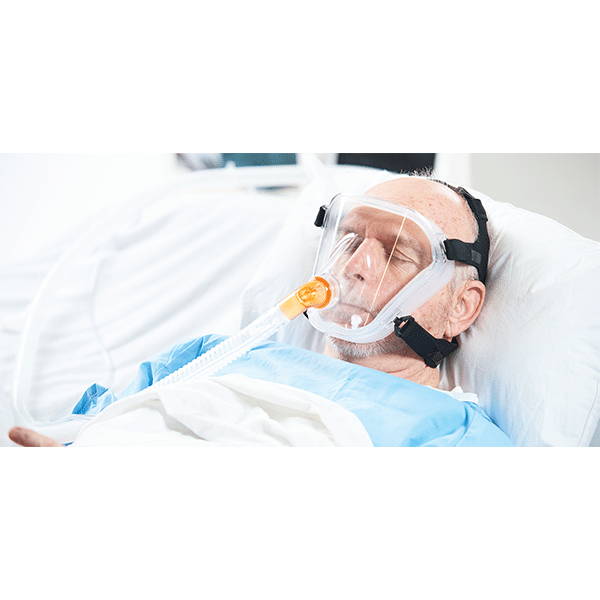 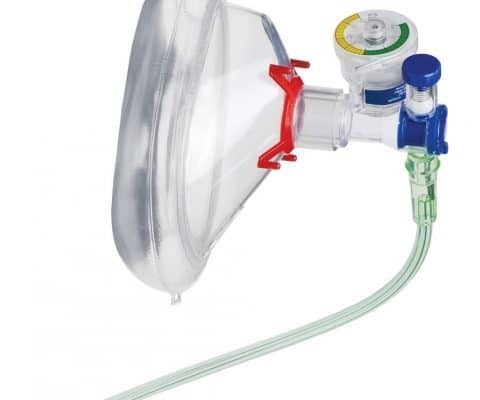 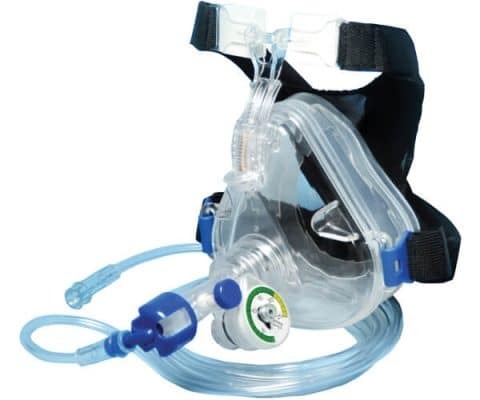 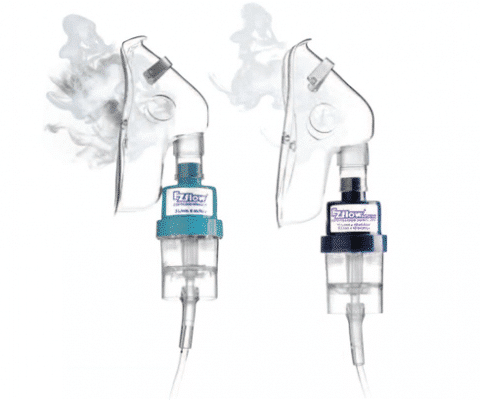 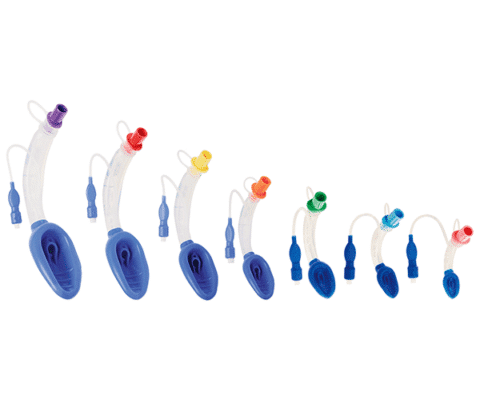 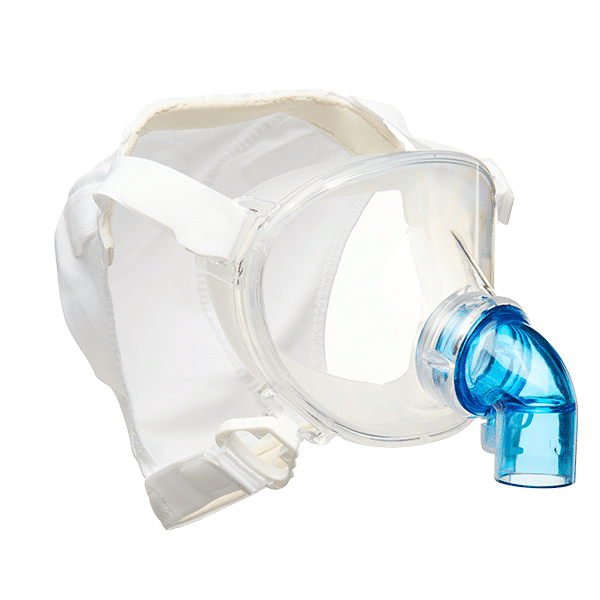 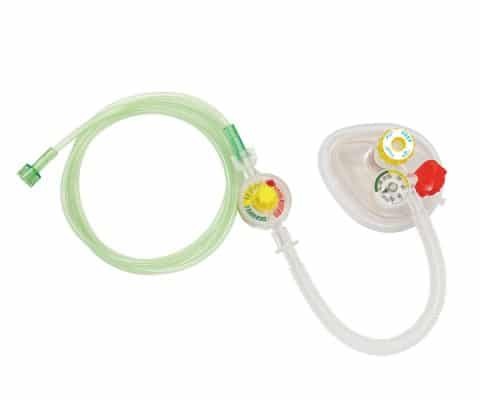 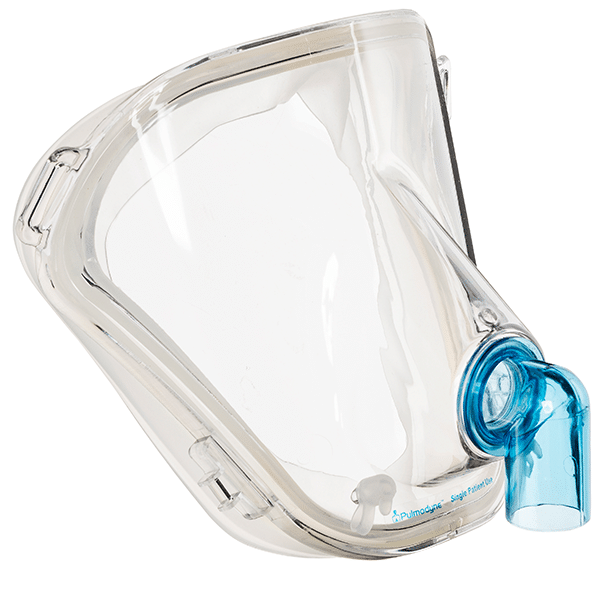 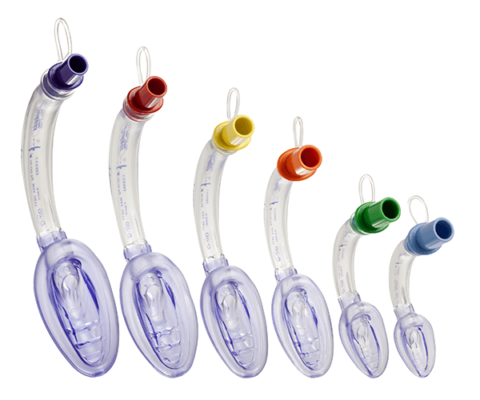 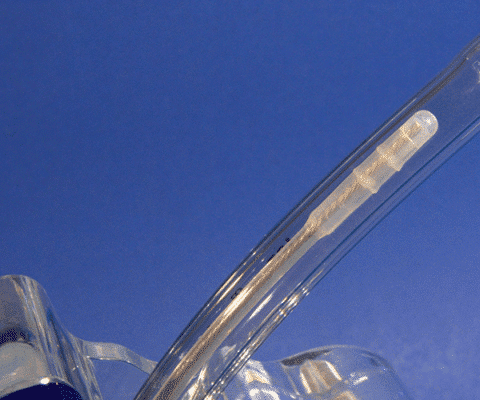 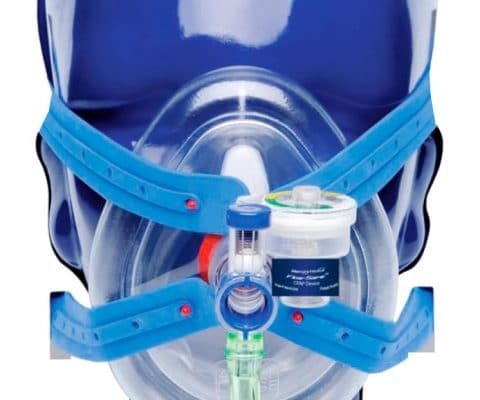 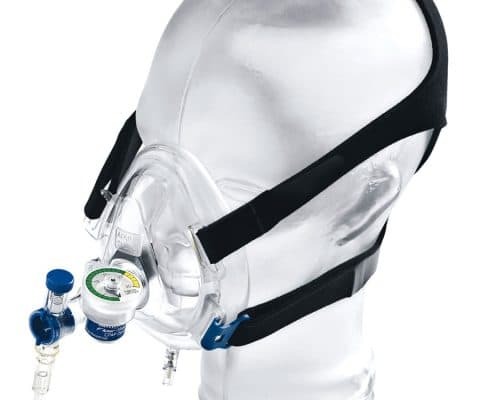 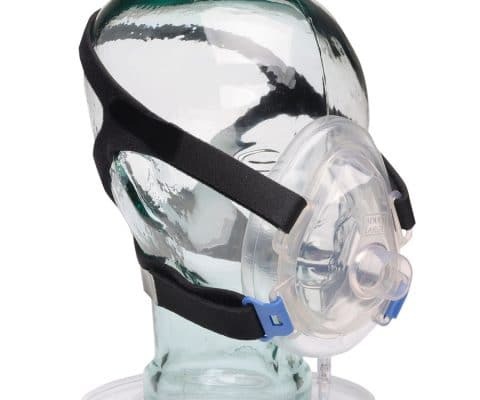 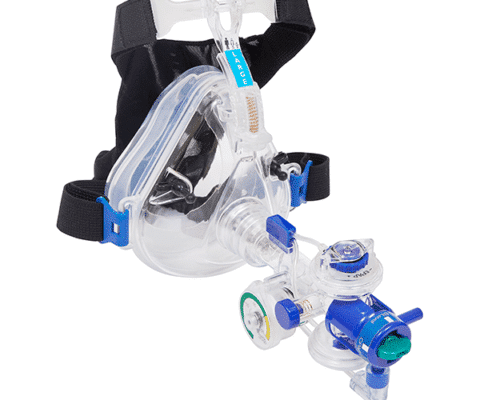 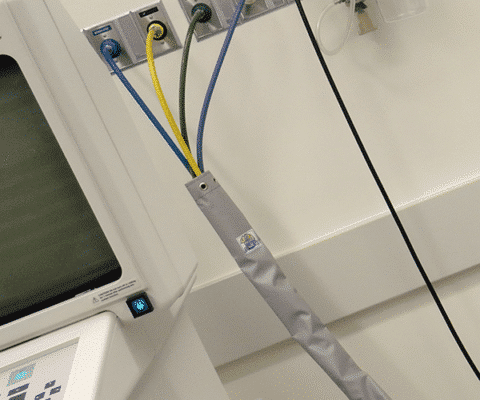 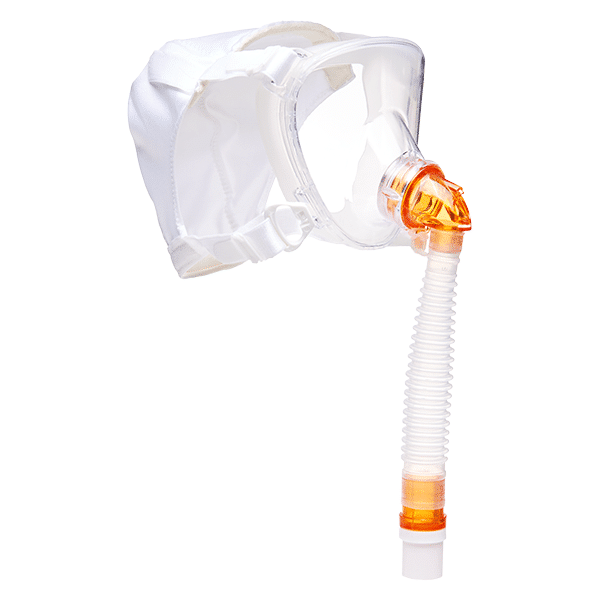 Pulmodyne BiTrac Respiratory Care Masks - MED Alliance Group, Inc.
Offering a comprehensive line of disposable respiratory care masks with a variety of features, BiTrac ™ NIV products from Pulmodyne provide a faster approach to patient care. 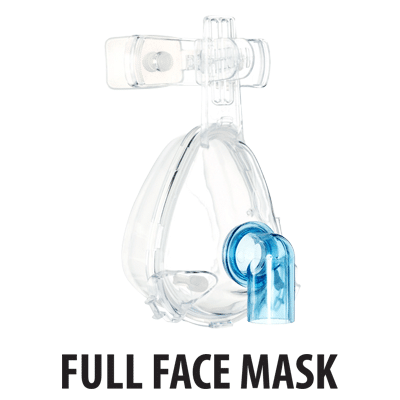 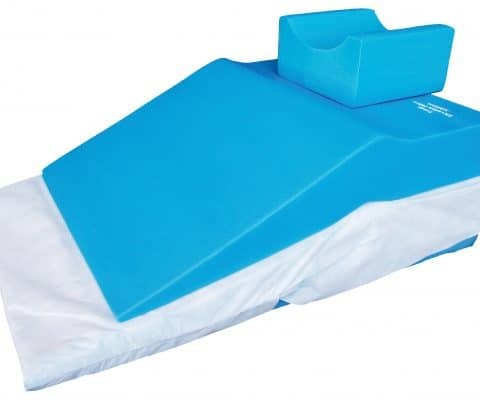 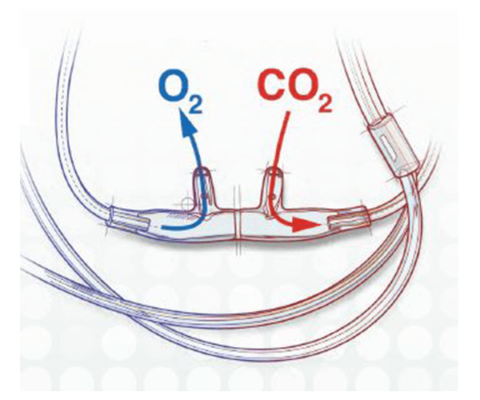 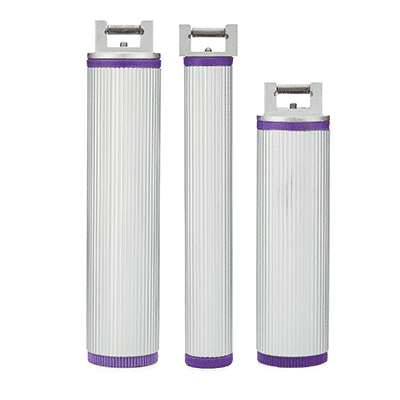 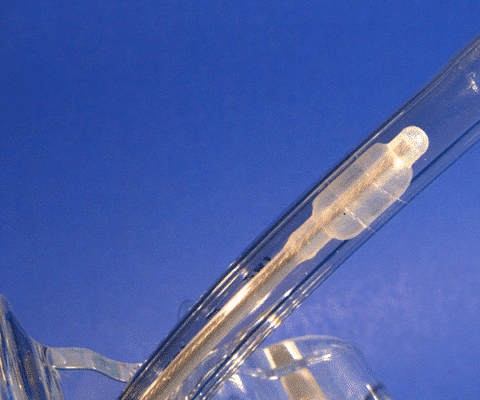 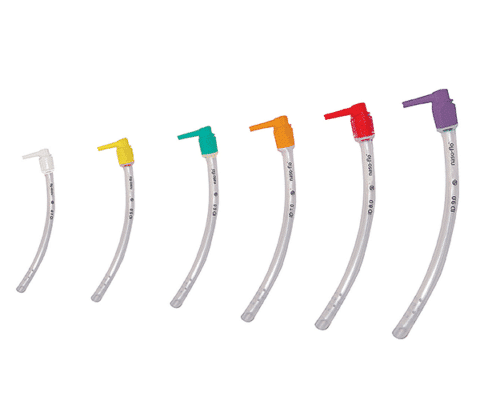 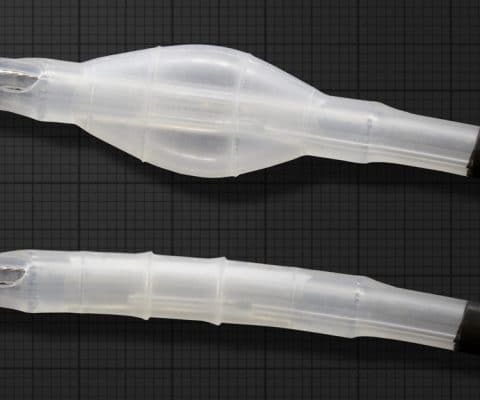 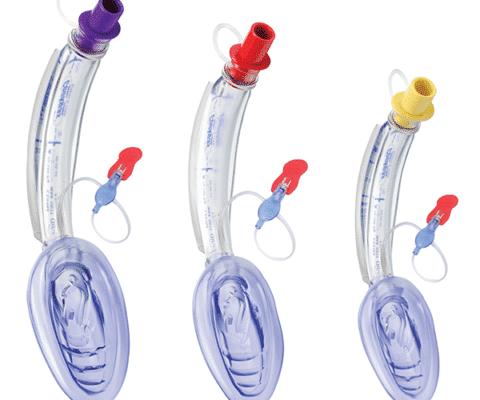 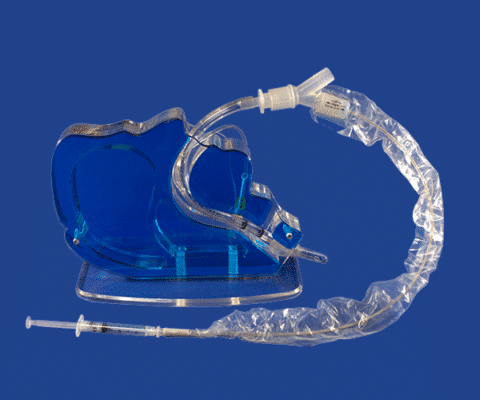 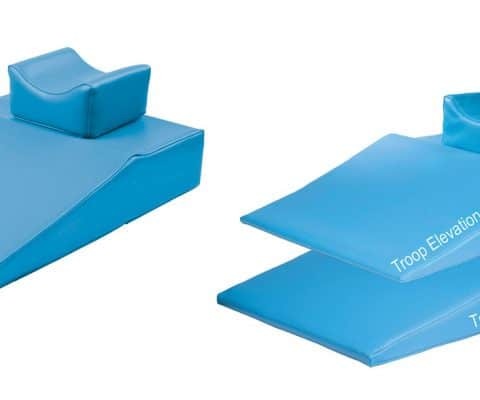 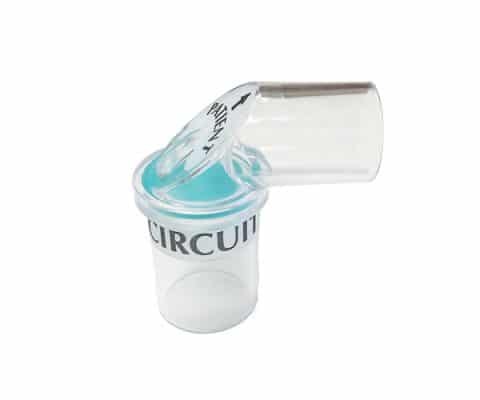 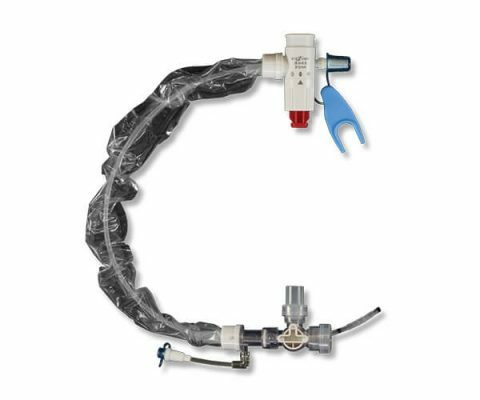 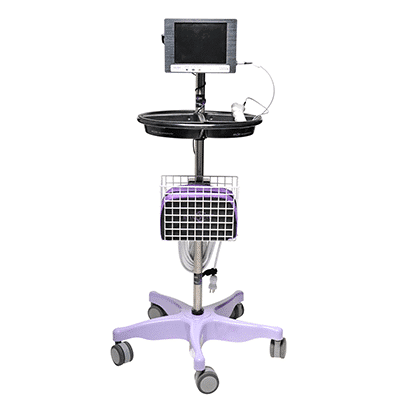 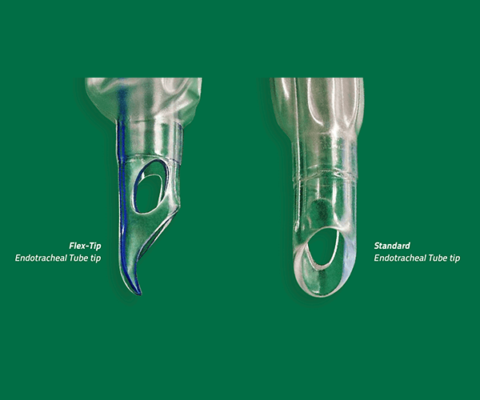 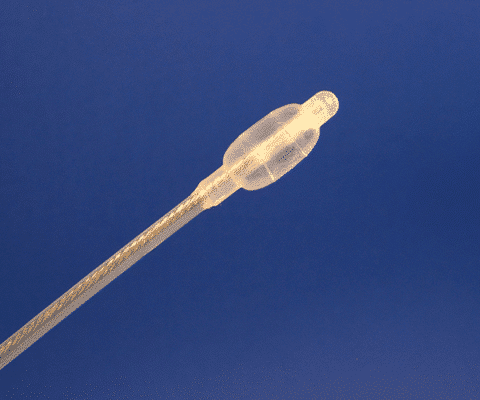 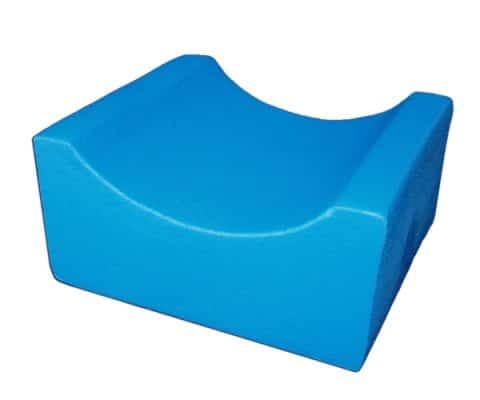 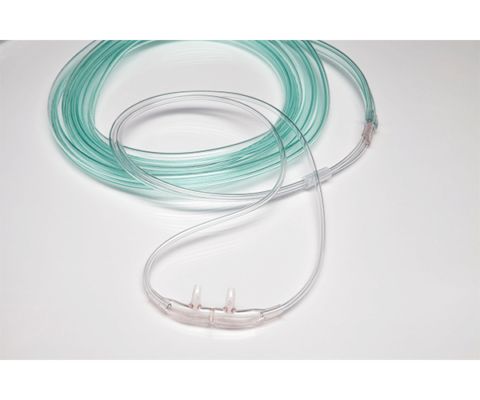 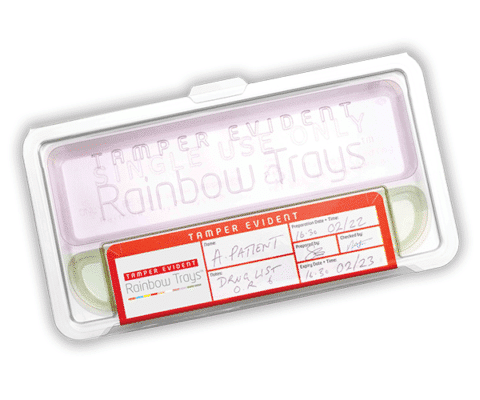 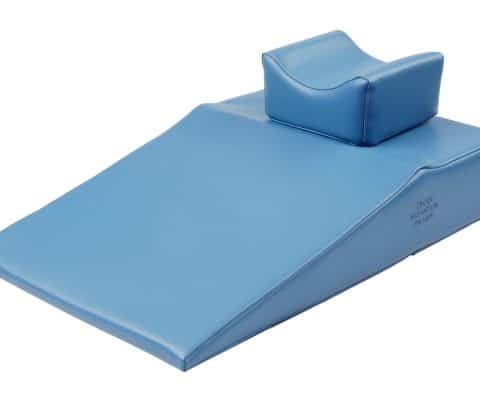 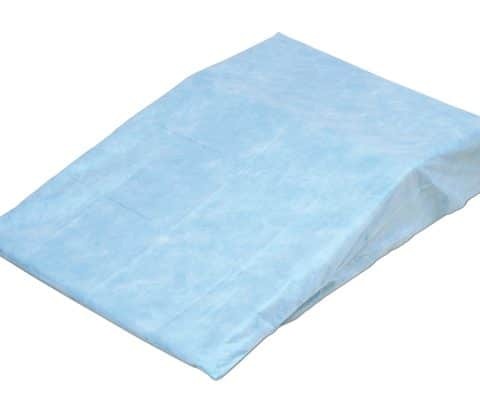 Silicone cushions with a double lip allow masks to be placed on the patient’s face and still create an efficient and comfortable seal. 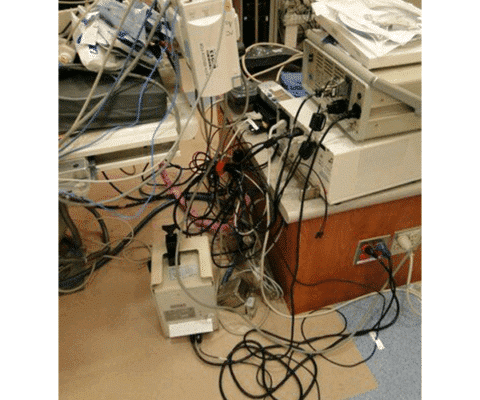 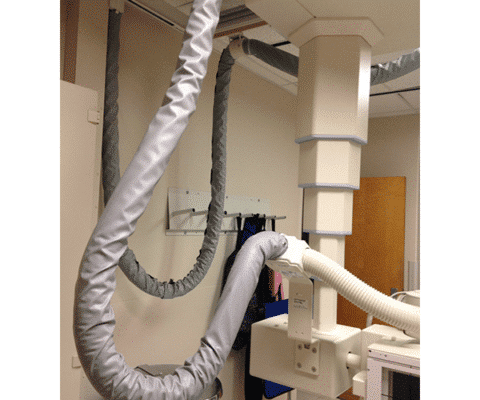 Patient comfort and fit are a top priority. 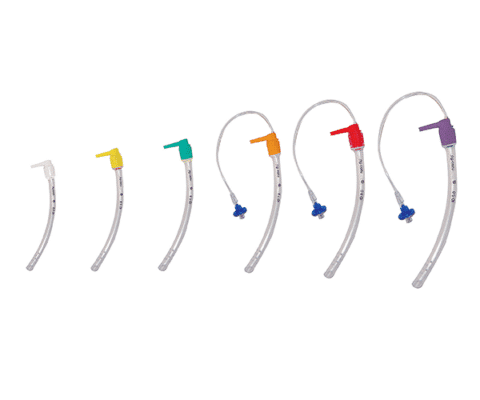 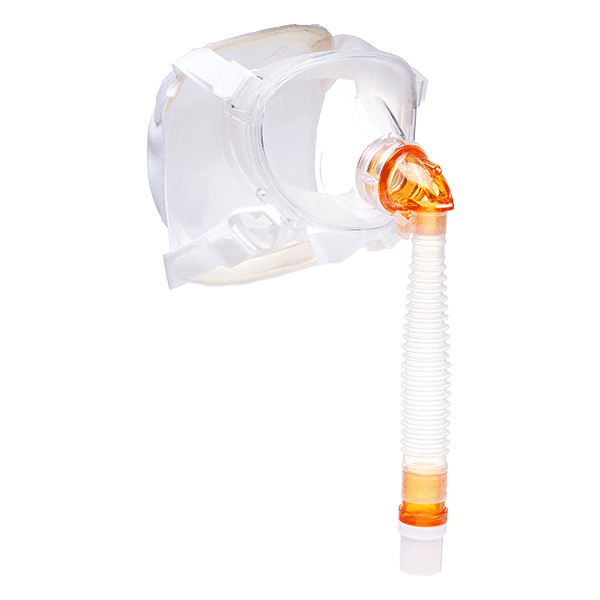 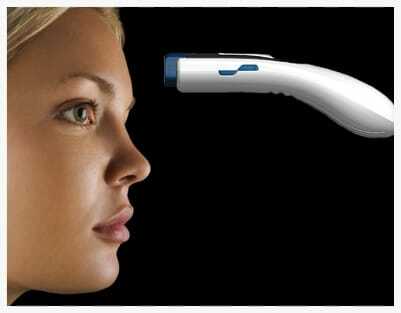 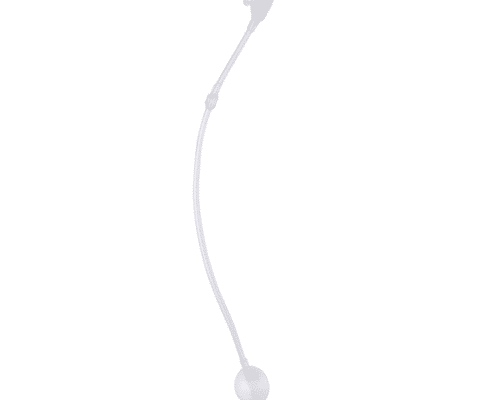 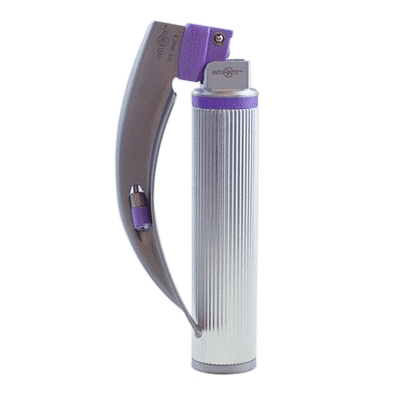 The OmniClip ™ is an adjustable forehead clip that allows the mask to be adjusted in and out, as well as up and down. 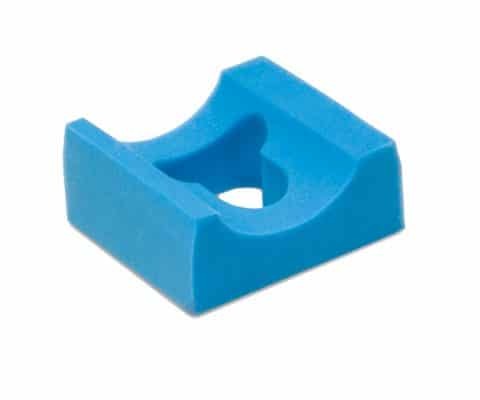 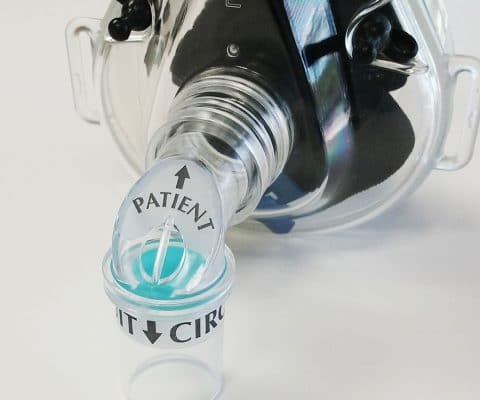 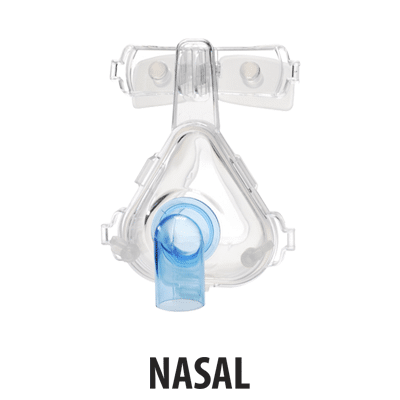 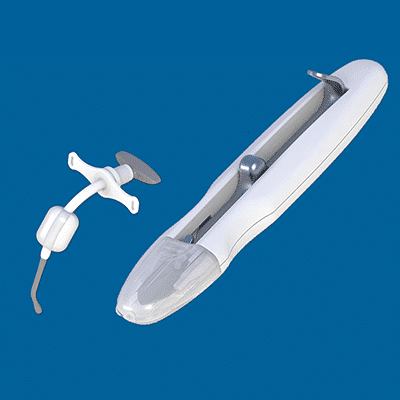 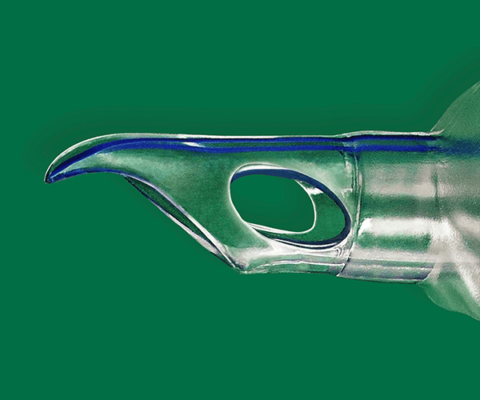 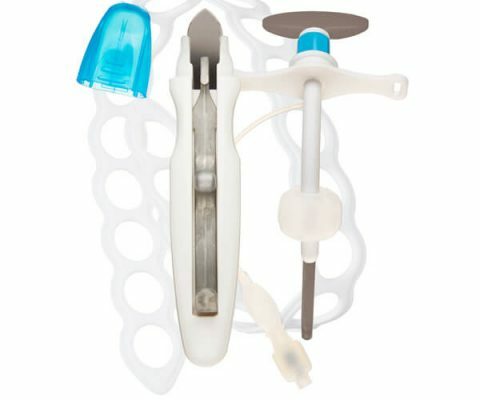 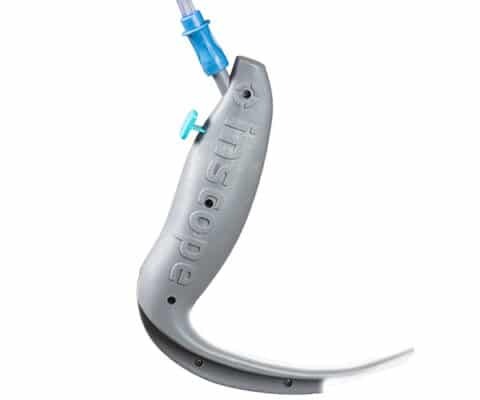 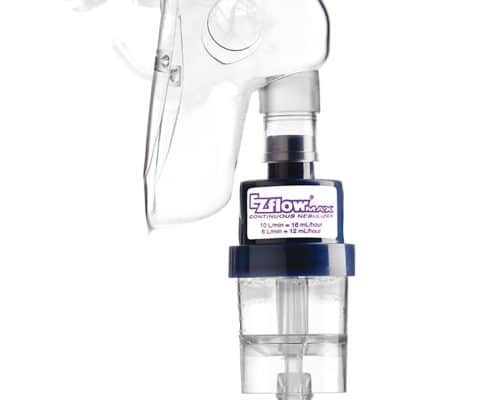 This feature helps fit the mask on the patient’s face, reduces the amount of pressure on the bridge of the nose and allows the mask to be moved up and off the face to deliver water, food or prescribed medicine. 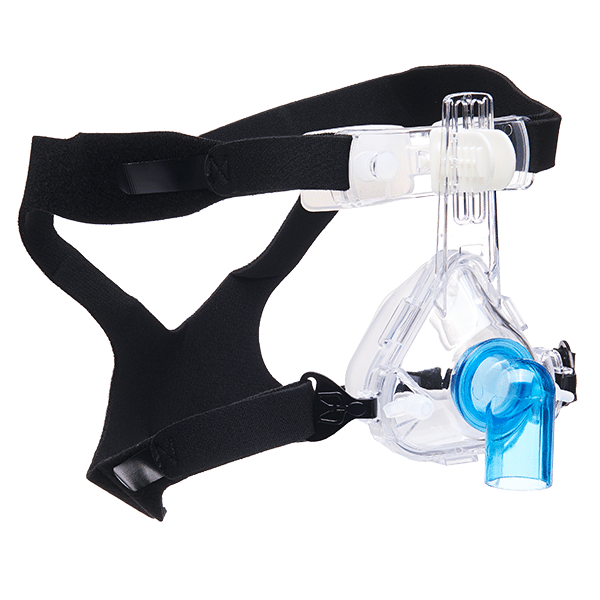 The Reusable Head Strap is headgear with easy to use clips. 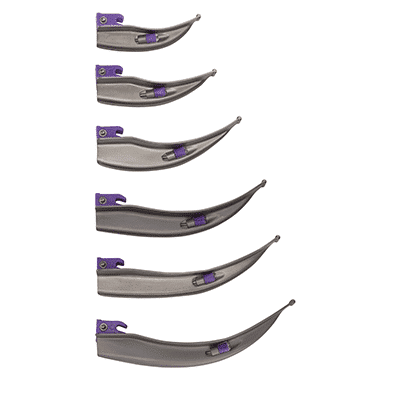 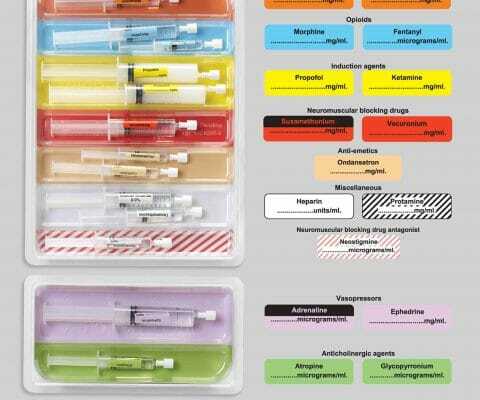 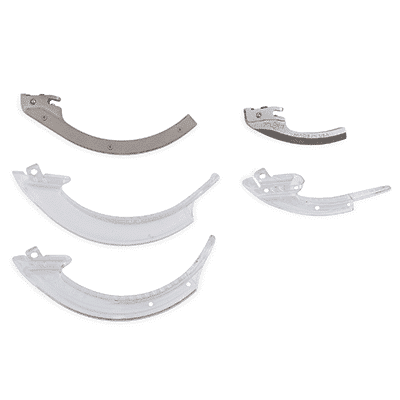 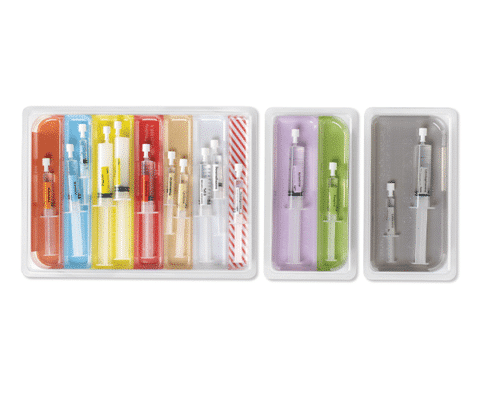 The clips easily clip on and a slight twist will detach them. 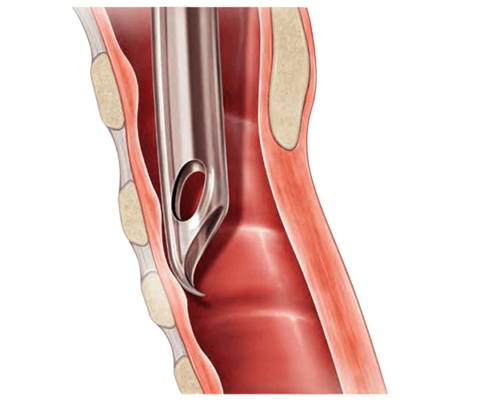 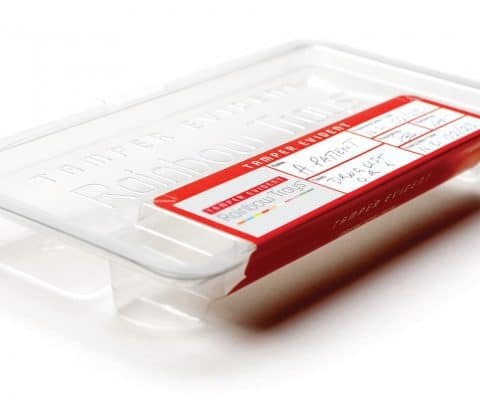 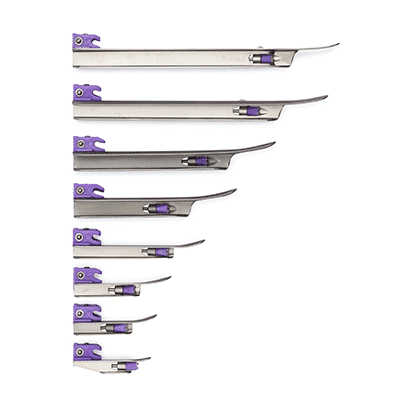 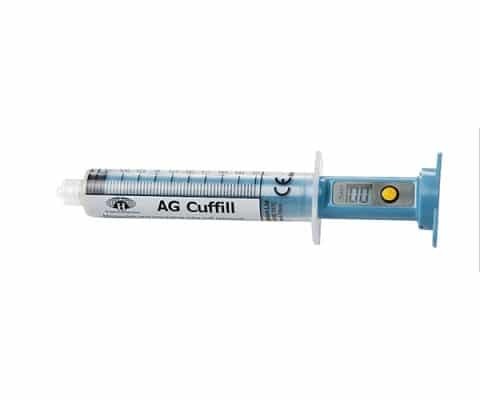 For patients with smaller heads, use the shorter tab on the strap and cut the excess off for a reliable fit. 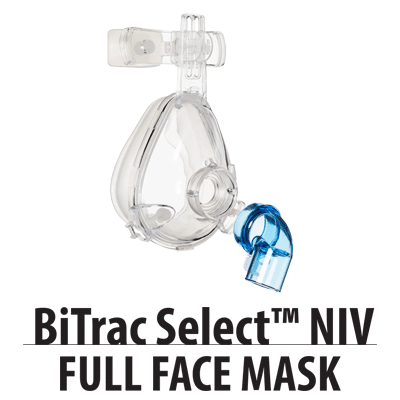 BiTrac ™ NIV Nasal Mask with 22mm Female Standard Elbow, Silicone Forehead Pad, OmniClip ™ and Reusable Head Strap. 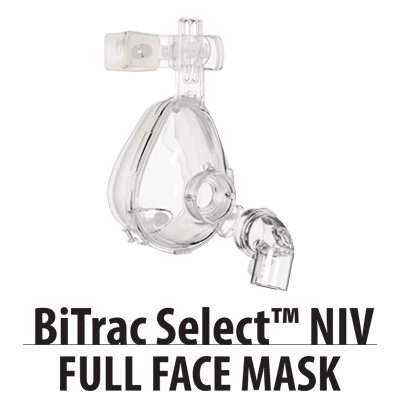 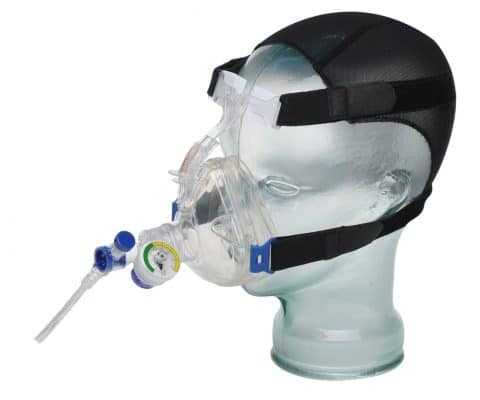 BiTrac ™ NIV Full Face Mask with 22mm Female Anti-Asphyxia Elbow or Female Standard Elbow, Silicone Forehead Pad, OmniClip ™ and Reusable Head Strap. 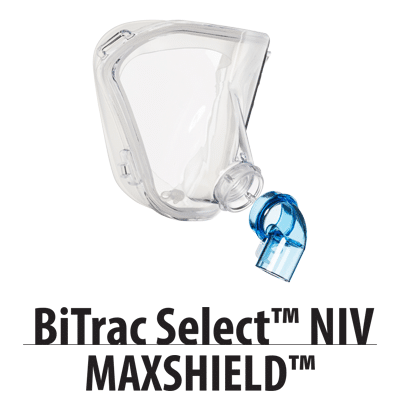 BiTrac ™ MaxShield Mask with 22mm Female Anti-Asphyxia Elbow or Female Standard Elbow and Reusable Head Strap. 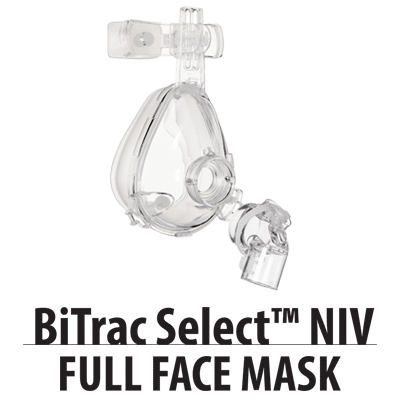 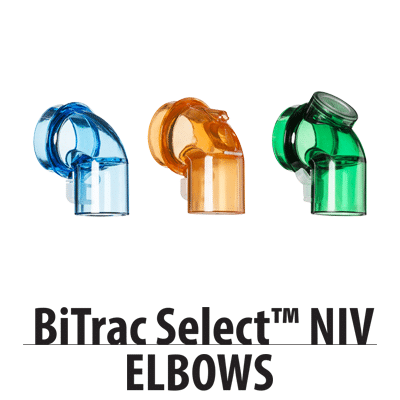 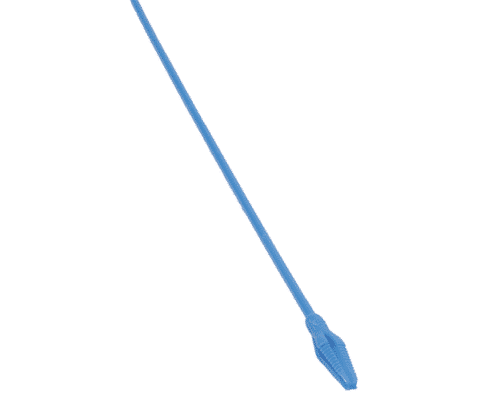 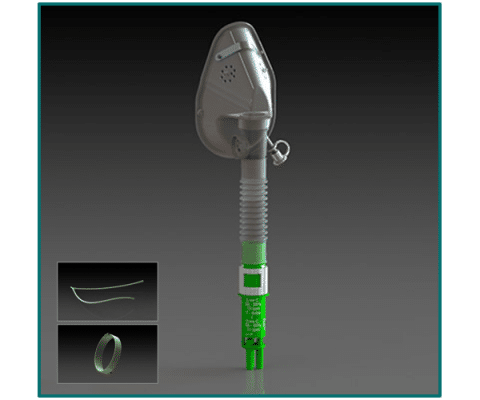 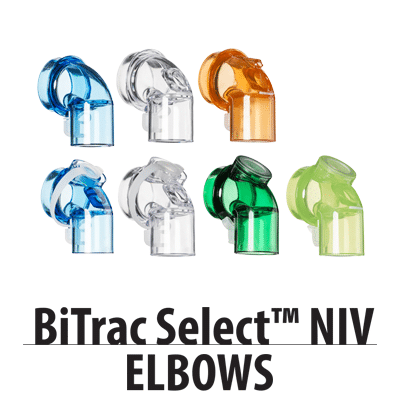 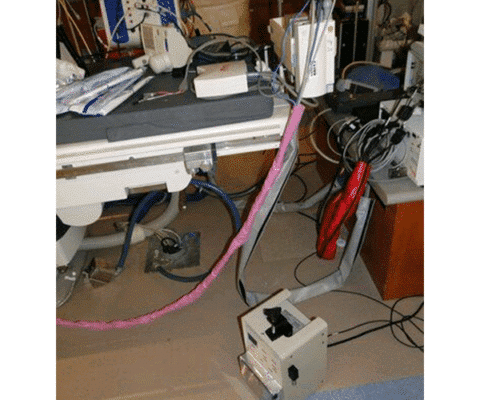 BiTrac ™ NIV Shield with 22mm Female Anti-Asphyxia Elbow or Female Standard Elbow and Reusable Head Strap. 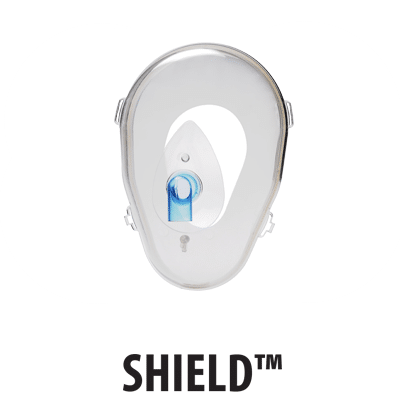 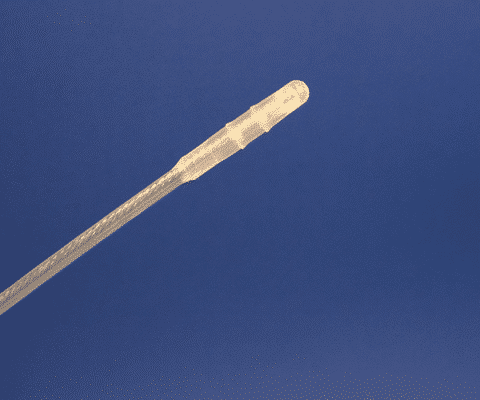 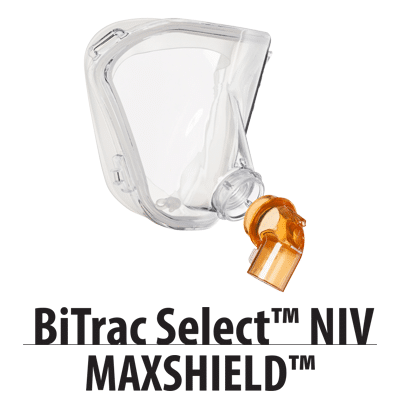 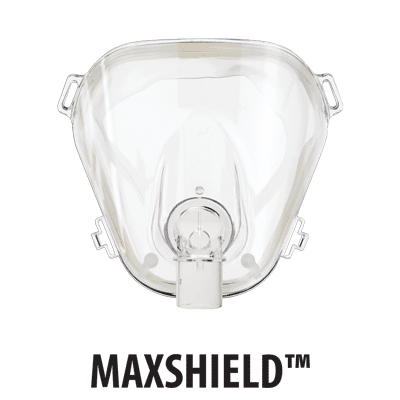 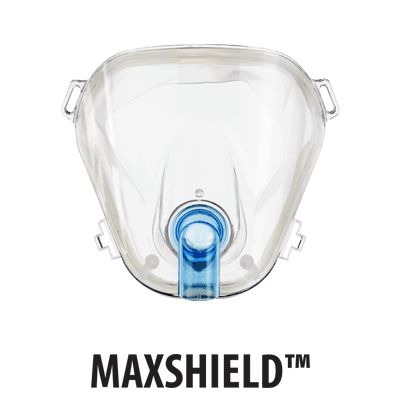 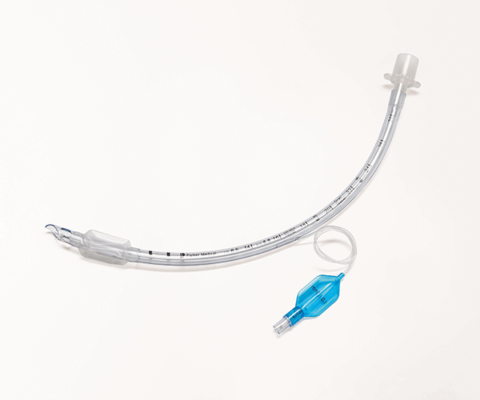 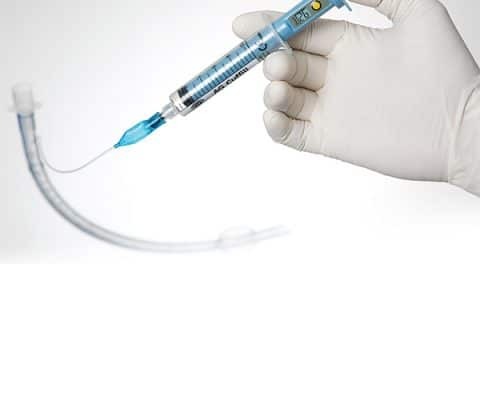 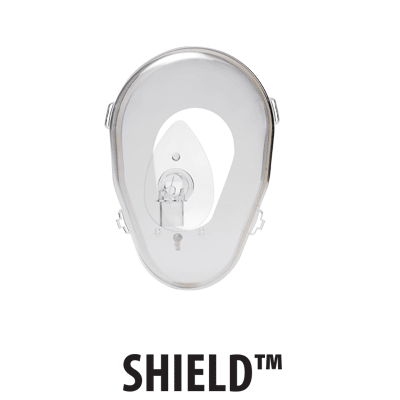 BiTrac Select ™ NIV MaxShield offers a larger perimeter for easier fitting and for use with claustrophobic patients or those with facial hair. 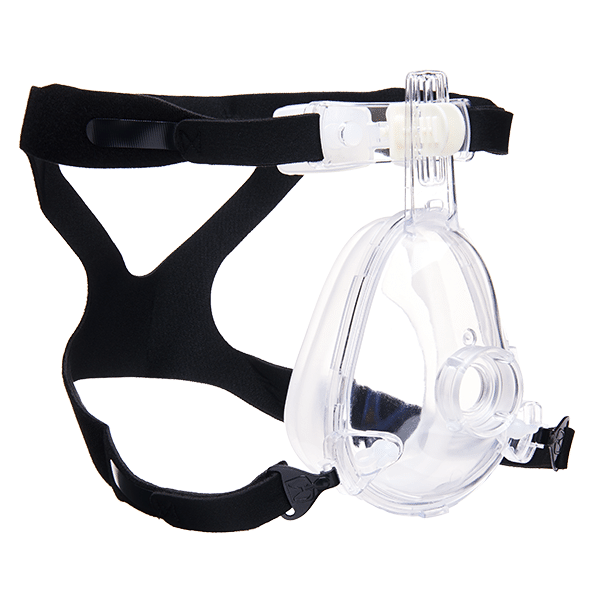 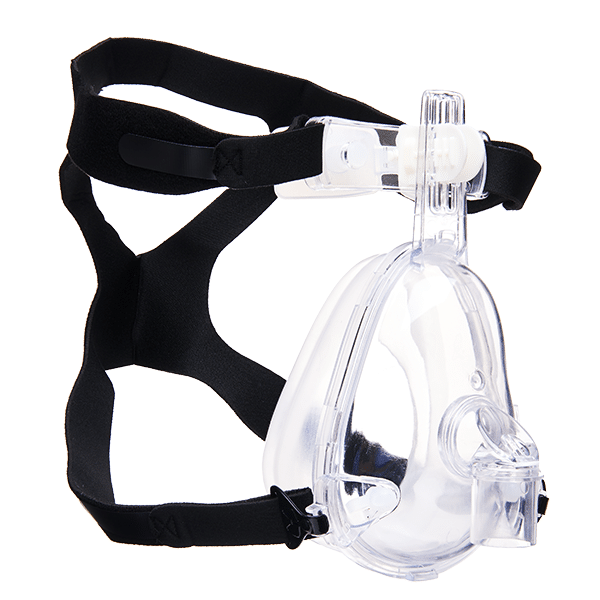 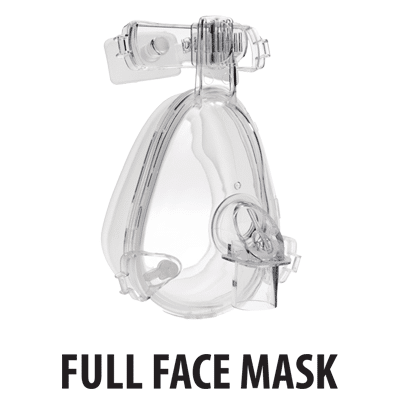 This mask is available with the 22mm Female Interchangeable Anti-Asphyxia with Leak Elbow or Standard Elbow and Reuseable Head Strap. 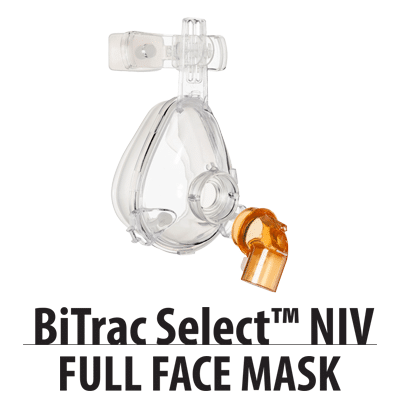 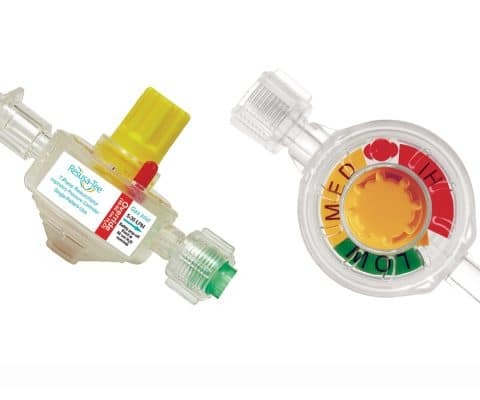 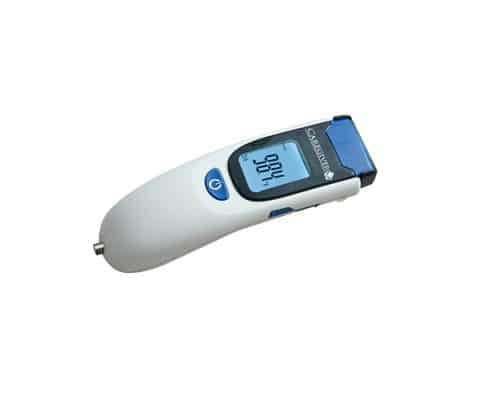 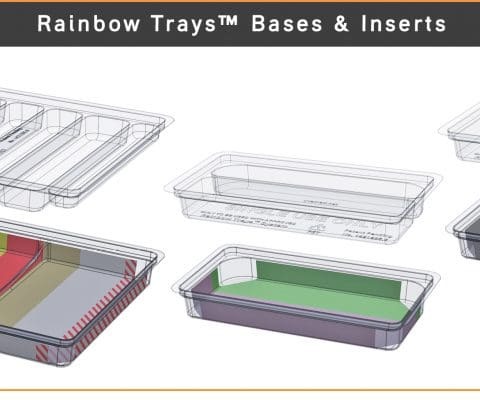 For more information about BiTrac ™, contact your local MED Alliance Sales Representative, call 888-891-1200, or email us.